Many Places in the United States (town, city, village, county, township… Historic, natural sites…) may refer or are named for General Gilbert du Motier, marquis de La Fayette or La Grange “Home” of Lafayette. The Château de Chavaniac is a fortified manor house in Chavaniac-Lafayette, France. It was built in the 14th century and was the birthplace of General Lafayette in 1757. The French and American flags fly permanently over the château in honor of the key role Lafayette played in the American revolutions. 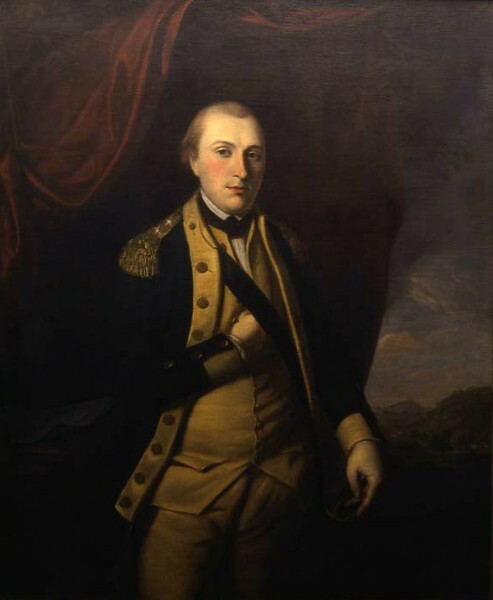 as a Major General in the Continental army during the american revolutionay war.